Debut EP with Vardlokkur with Ynleborgaz (Angantyr, Make a Change... Kill Yourself, Holmgang)! 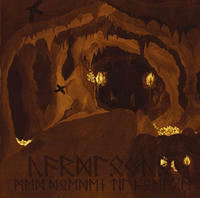 Pagan Black Metal!